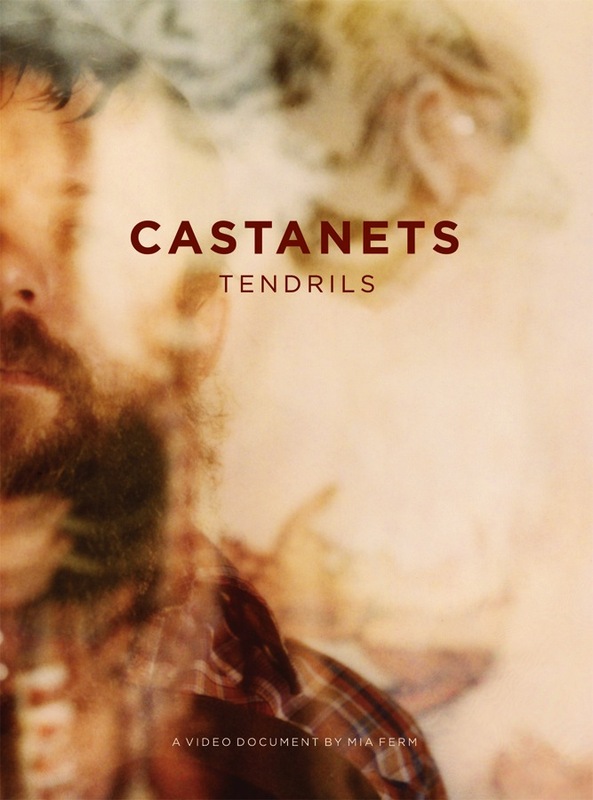 When conceptualizing a video for Castanets’ recent record In The Vines, it did not take long for Castanets frontman Ray Raposa and label project manager Michael Kaufmann to abandon the notion of designing a YouTube friendly vignette. If Raposa’s above statement is true, why then create a video that seemed to suggest otherwise, one that would become the visually determinate version? Instead, Raposa and Kaufmann decided to create a document that subverted the authority of the original by soliciting new takes and approaches. They also wanted to create a document that would serve as a snapshot of a particular moment in time surrounding Raposa and Castanets. They turned to Brooklyn-based photographer and occasional Castanets member Mia Ferm. The result is a meditative reflection on the mesmerizing motion of water, the beauty of natural light, and the spontaneity of friends. Responding to the thickness of the songs on In The Vines, here the songs are stripped bare and presented by new voices that further reveal the lyrical beauty of Raposa’s songwriting. The document is also a portrait of the community of friends and acquaintances that reside in close proximity to Raposa and the music of Castanets. This community inhabits a Brooklyn that is portrayed here in all its strange, gritty, rural paradox. It is equal parts home movie (ala Jonas Mekas), Downtown 81, Pull My Daisy, and audio-visual collage.